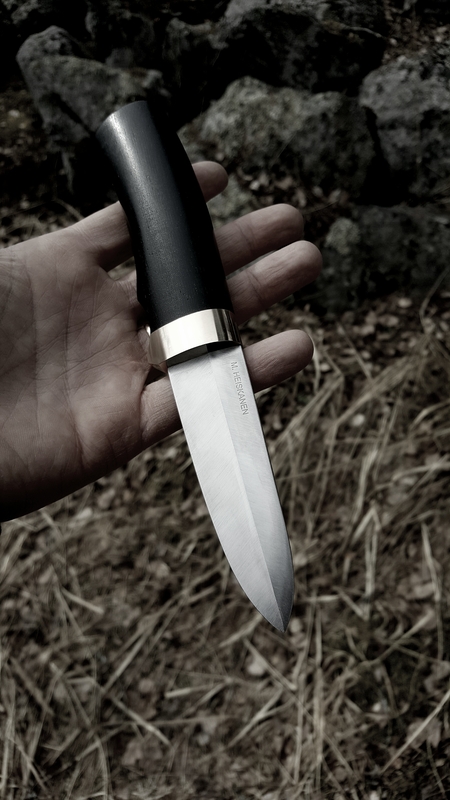 Looking for a Real Finnish knife? Hello Mikko. 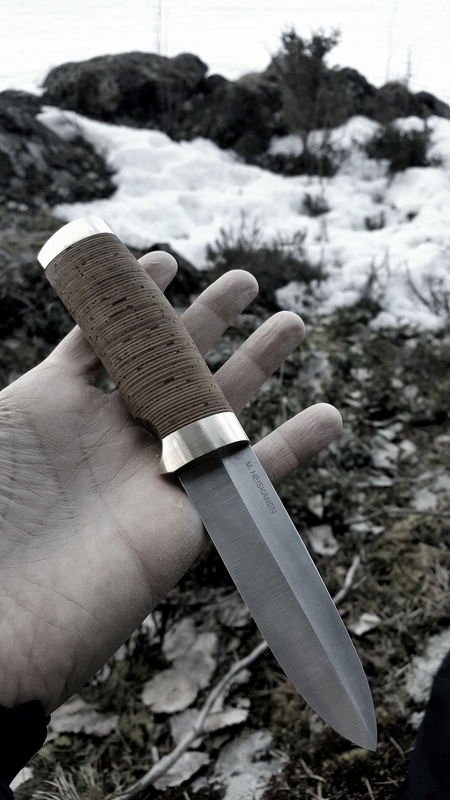 I wanted to wait til I had some time to use the puukko for a while, and I’m 100% happy with it. It’s absolutely beautiful, and it carves like no other knife I’ve ever owned. Thank you for a great knife! 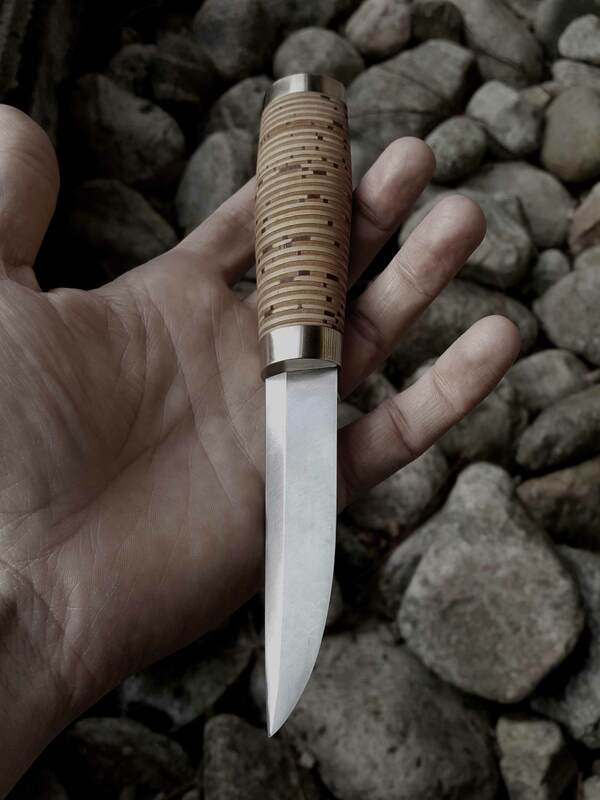 Here are few puukko making pictures taken from a three different knife. Enjoy!